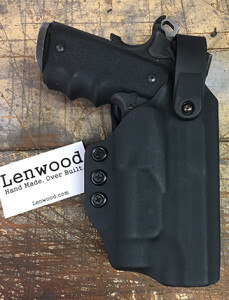 Premium, hand made and over built Lenwood holsters. 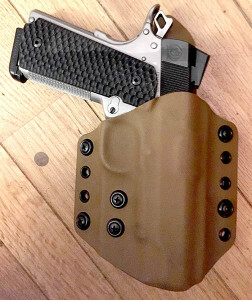 and practical AIWB and IWB concealment. 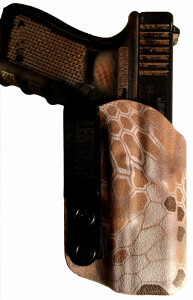 Comfortable, covert, and reliable AIWB concealment keeps your pistol and spare magazine ready to roll whenever you are. 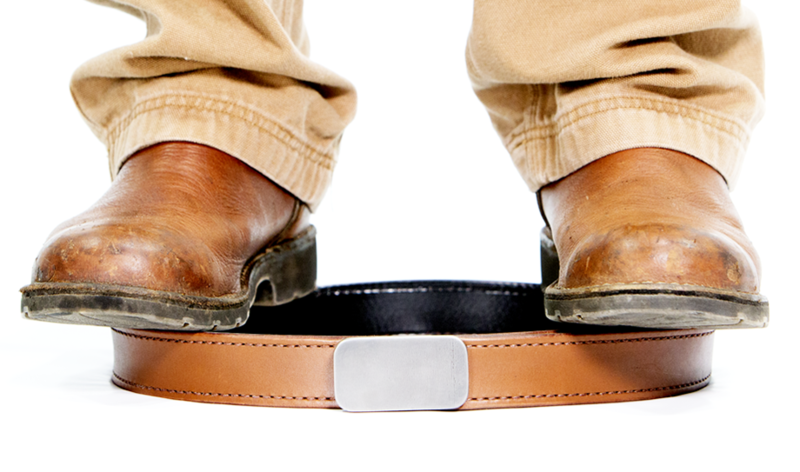 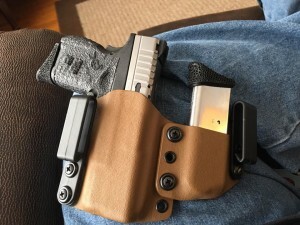 Level 2 retention drop duty holster for all day comfort, security, and effectiveness for military and law enforcement use.